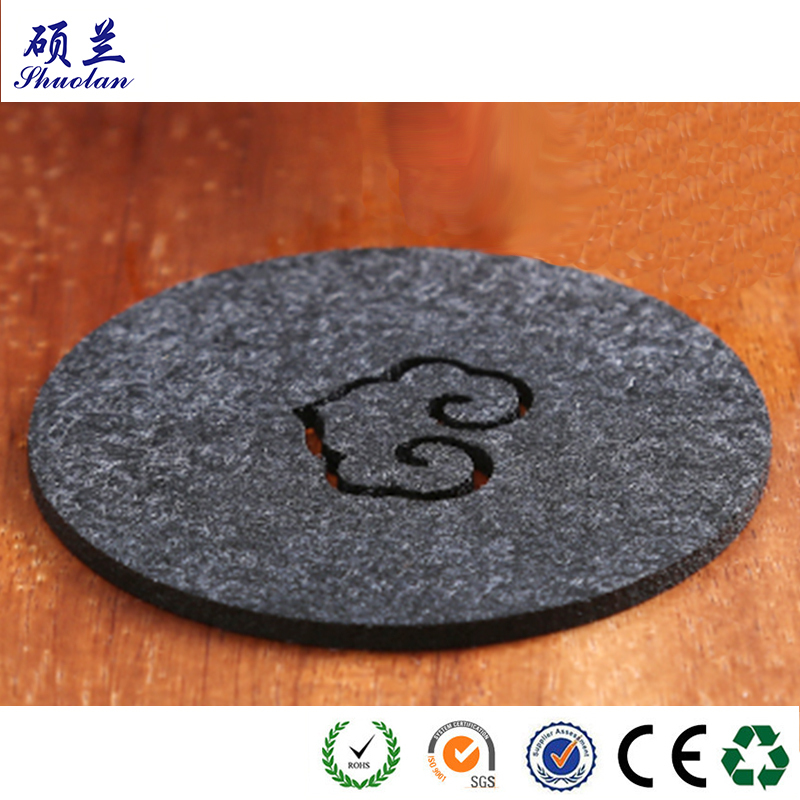 As a type of coaster, the Felt Coaster is more malleable than other products, allowing designers more creative space. Soft texture but amazing resiliency for industrial cutting, laser engraving and other manufacturing processes. In recent years, with the development of felting industry and fashion, felt has gradually gained people's love as an environmentally friendly material. Felt culture has been extended to all corners of the world, from people's daily use of handbags, clothing, and even infiltrated into home textiles and other industries that are closely related to people's daily lives. Felt plasticity and environmental protection have been recognized by famous designers in the popular world. 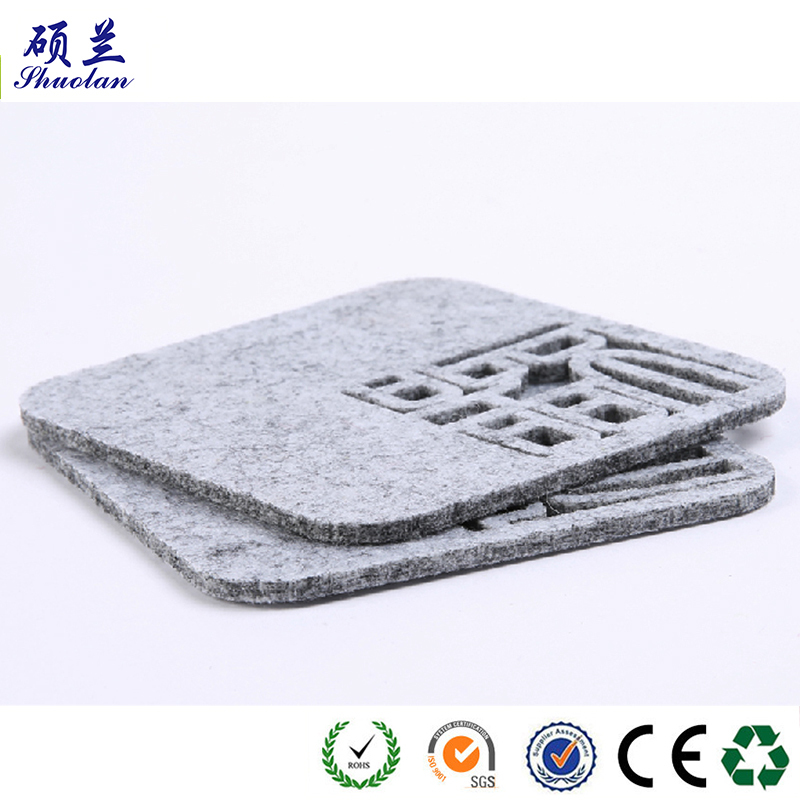 Felt coasters are functional, durable and sophisticated.The felt cup mat can protect your furniture while adding a touch of style.They make a unique, desirable and thoughtful gift for yourself or your family and friends. We also can make other felt decorative product made of Felt Fabric, such as Felt Bag, Felt Bag Organizer, Felt Christmas deco, Christmas Tree, Christmas Felt Hat and other holiday felt gifts. If you have any interests, please feel free to contact with me. 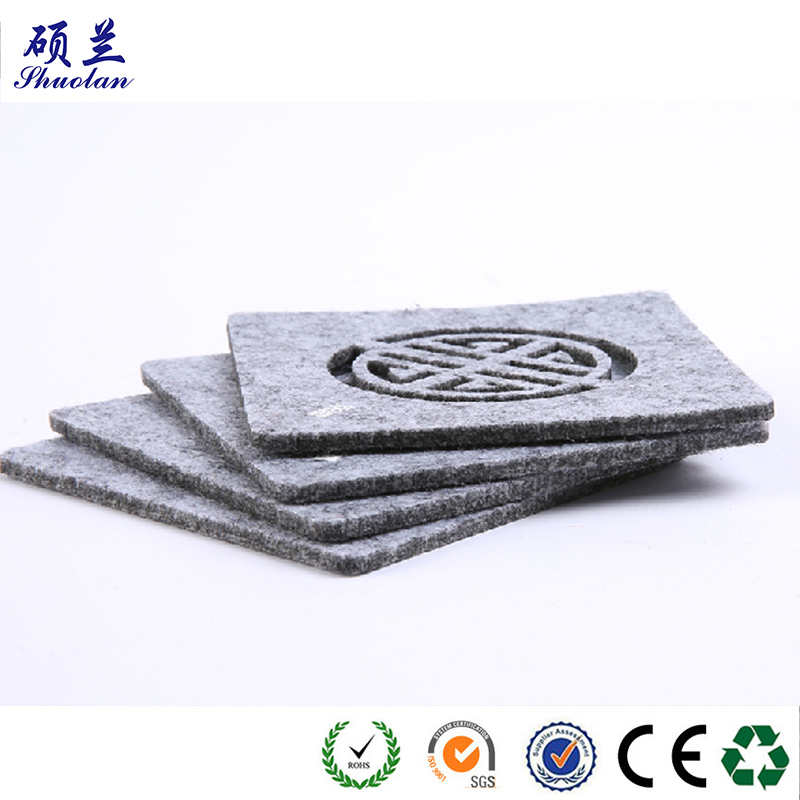 Looking for ideal Felt Cup Mat Manufacturer & supplier ? We have a wide selection at great prices to help you get creative. All the Round Felt Coasters are quality guaranteed. 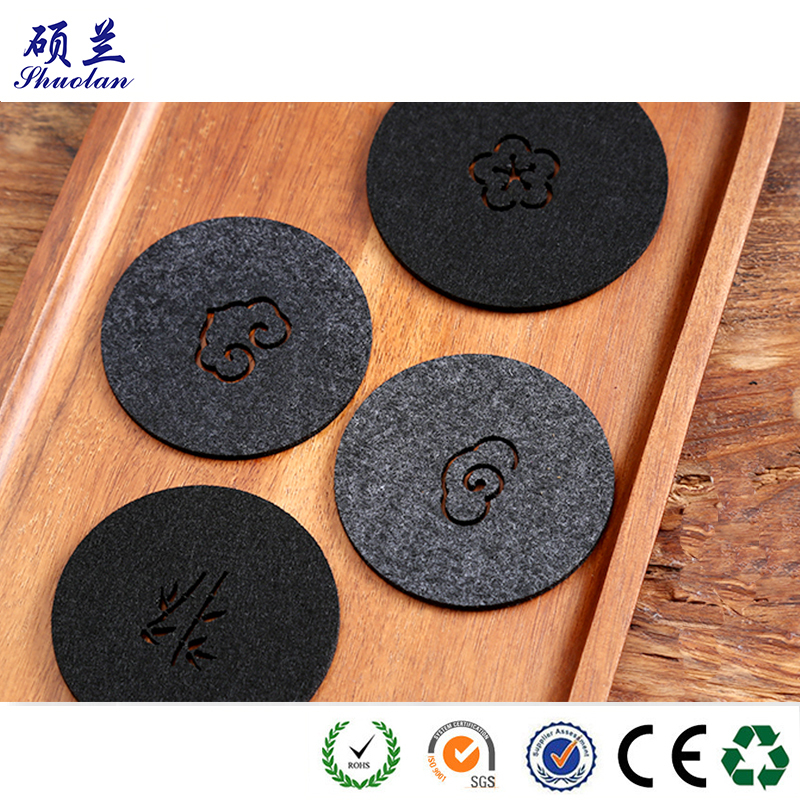 We are China Origin Factory of Customized Felt Cup Mat. If you have any question, please feel free to contact us.